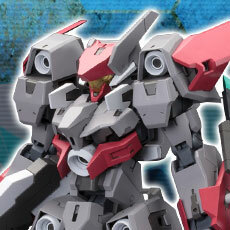  This voluminous kit includes the runners for the base body of YSX-24 Baselard and Extend Arms 02. 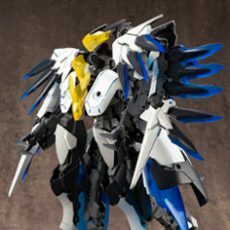 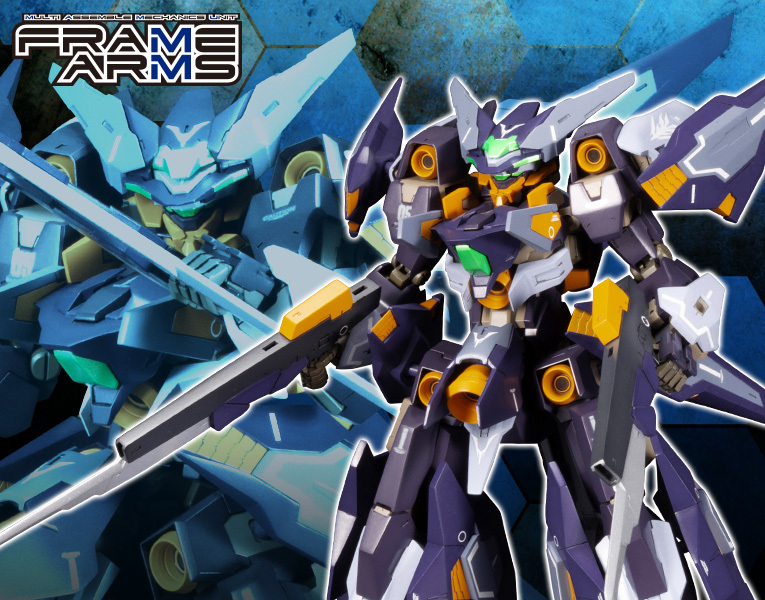 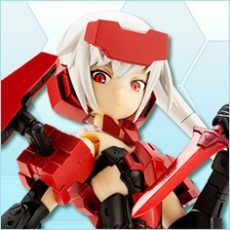 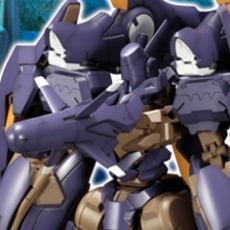 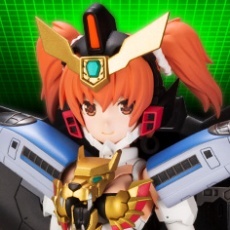 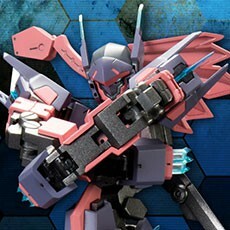 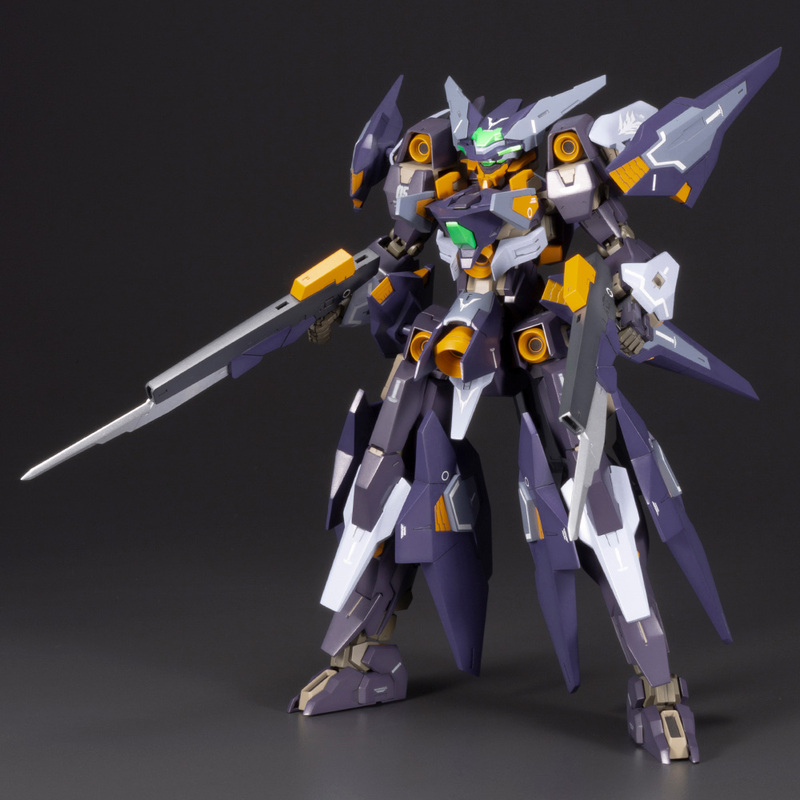 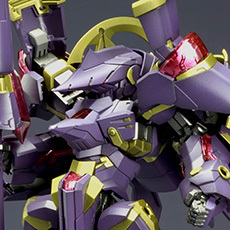 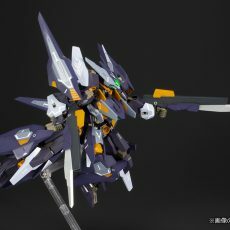 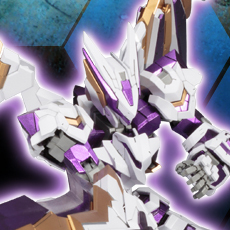 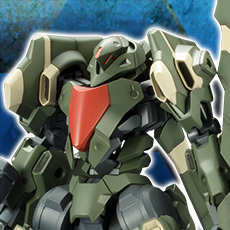 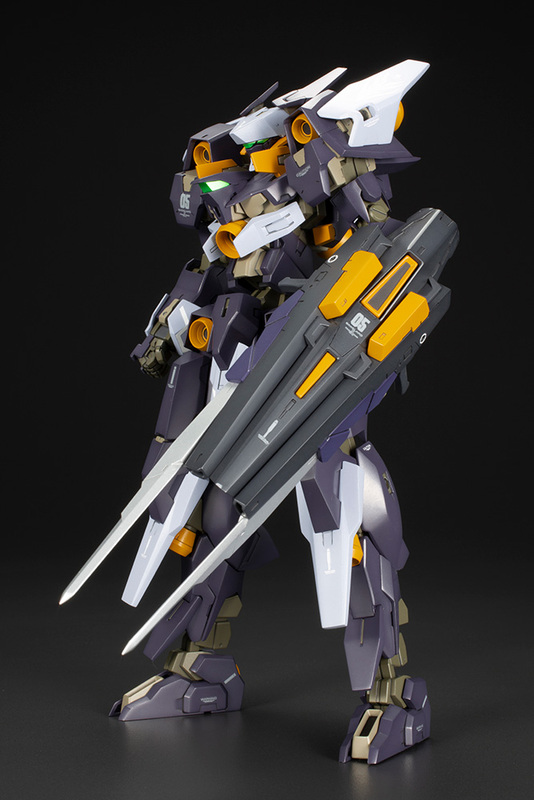 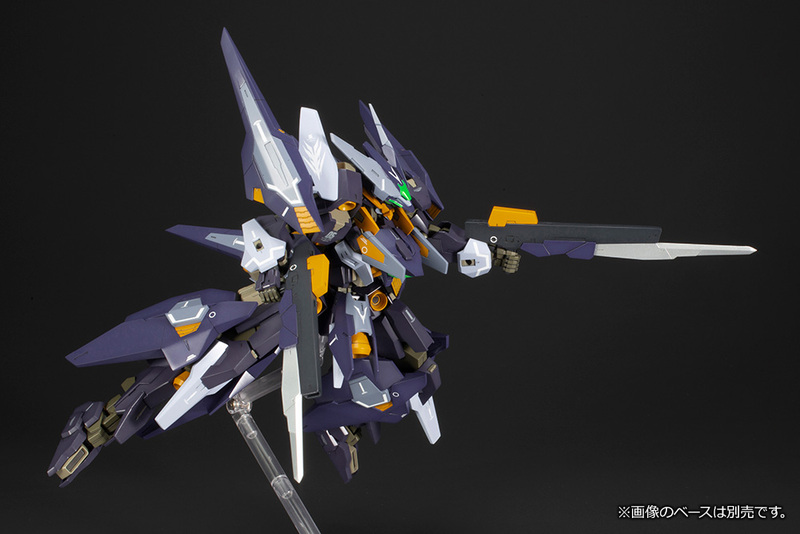 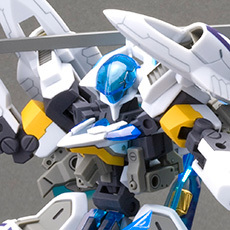 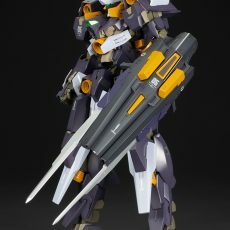 The color scheme matches Frame Arms Girl Zelfikar, allowing the kits to be used together for unique combinations. 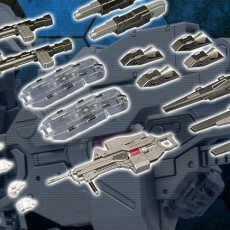 The kit includes two newly redesigned segment rifles, which can be attached with the included blades. 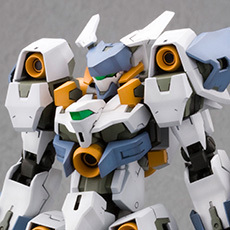  The kit includes clear green parts as well as additional colorless clear parts that can be painted the color of your choice. 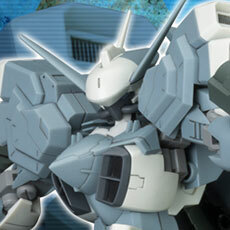 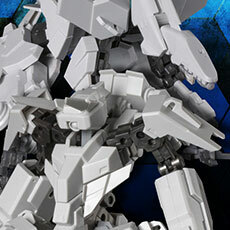 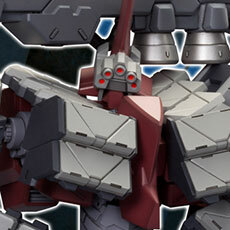  The kit includes the ankle parts from SX-25 Cutlass, which give the model’s feet a wider range of movement. 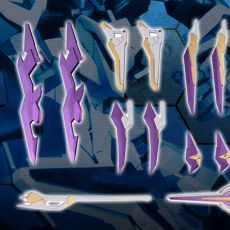  The kit includes a variety of decals that allow you to customize your model. 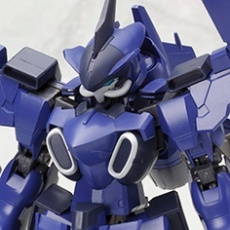  The model’s deep navy blue color scheme is recreated with colored plastic. 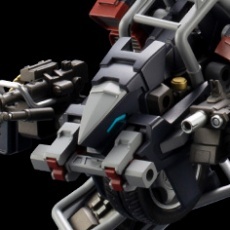 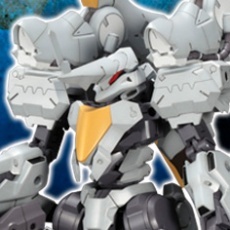 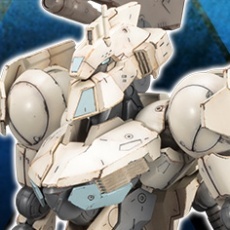 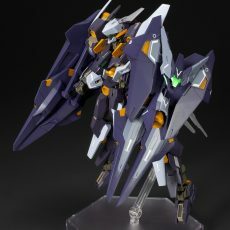 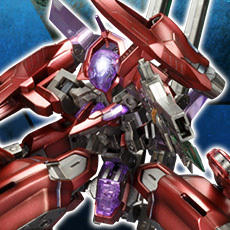 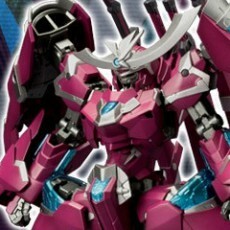 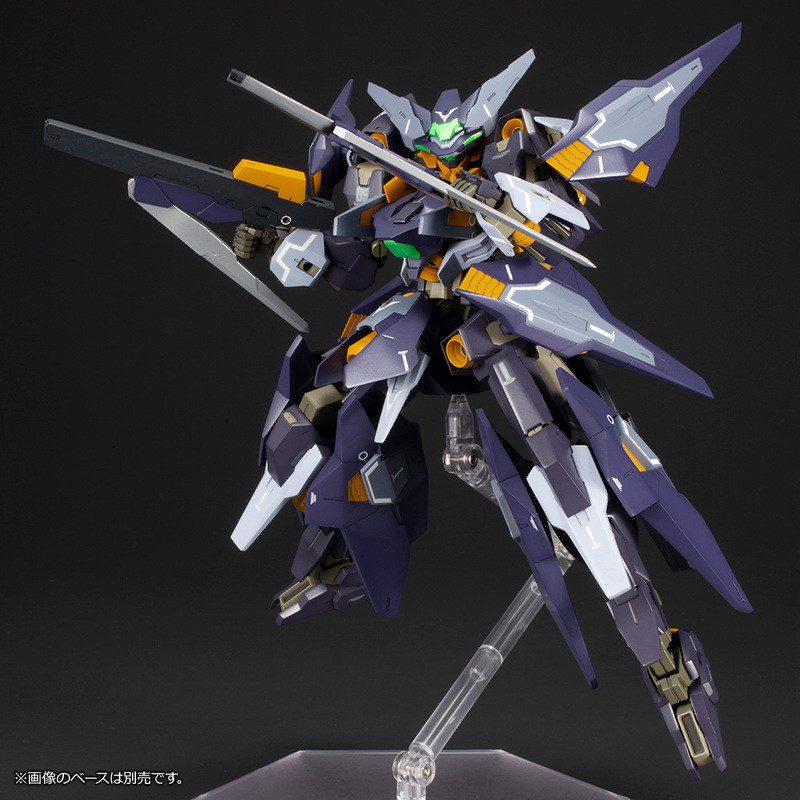 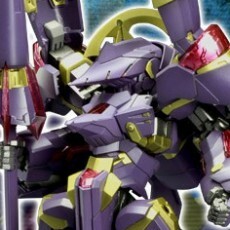 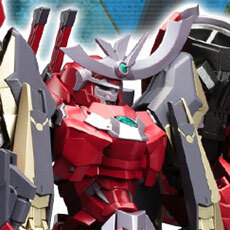 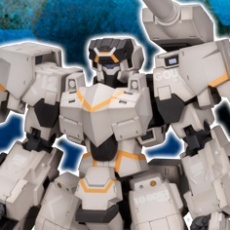 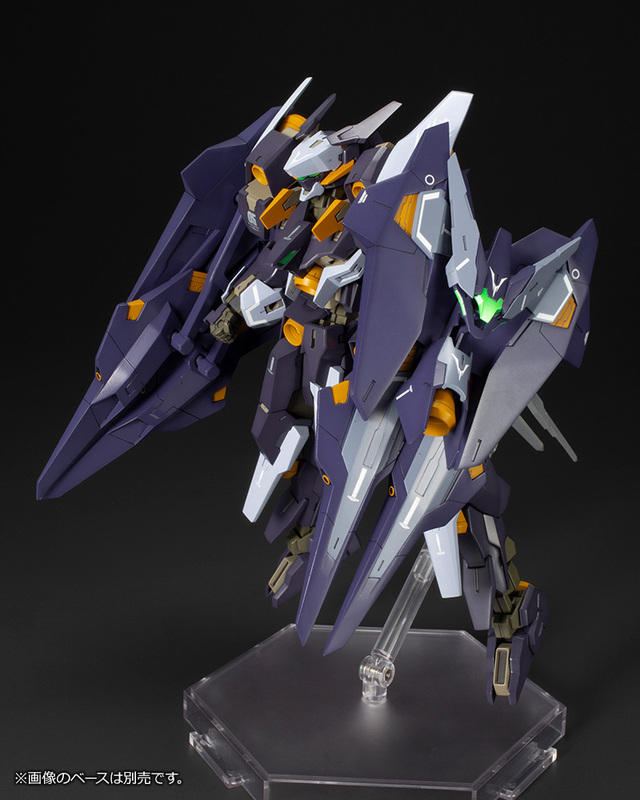 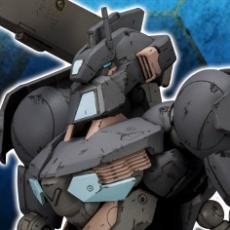 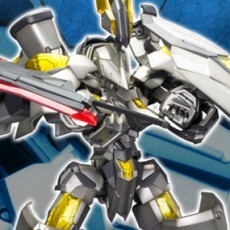 The multi-colored plastic of the kits give the model a striking appearance simply by assembling the model. 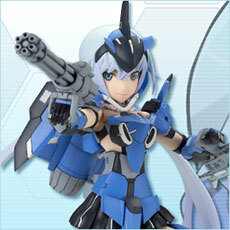 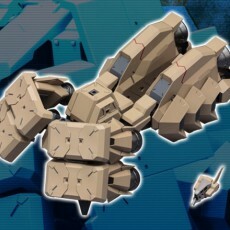  The kit includes Frame Arms hand parts that are easy to assemble and have improved grip strength. 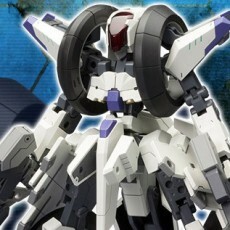 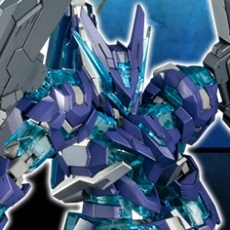  The kit uses the Frame Architect Renewal Ver. 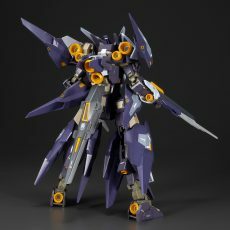 as the base body. 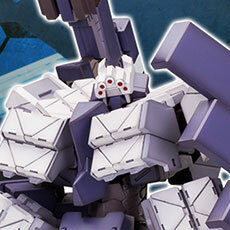 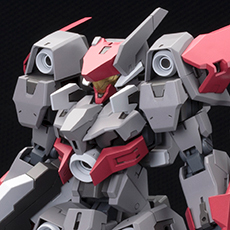 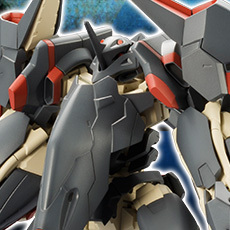 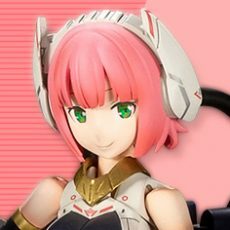 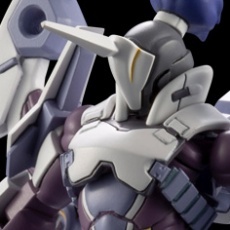 The Frame Architect body is made of PS plastic and pre-assembled.